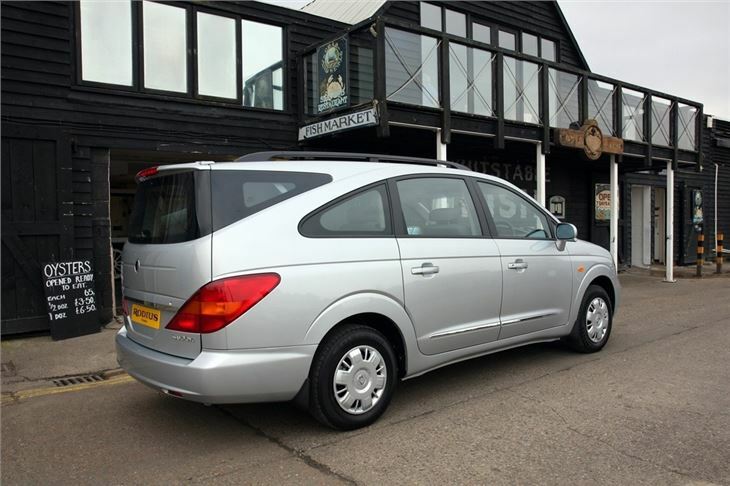 Curious but commodious seven-seater with an enormous luggage area, reasonable enough to drive, cheap to buy with 250,000 mile taxi warranty. 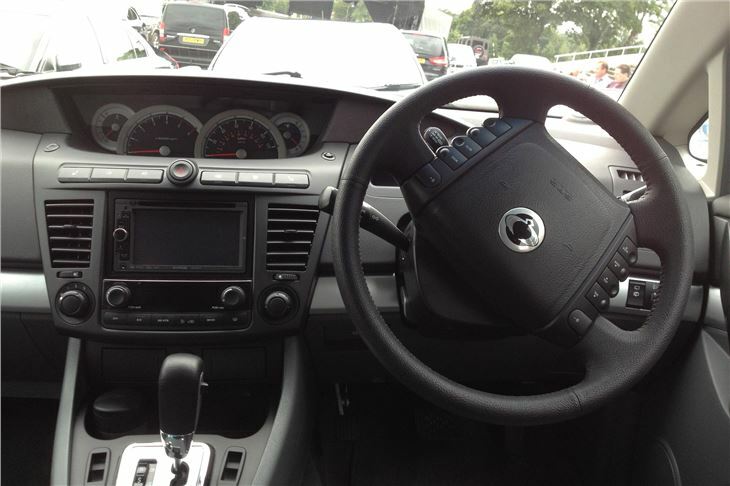 Even its own mother would call it ugly, poor quality interior finish. 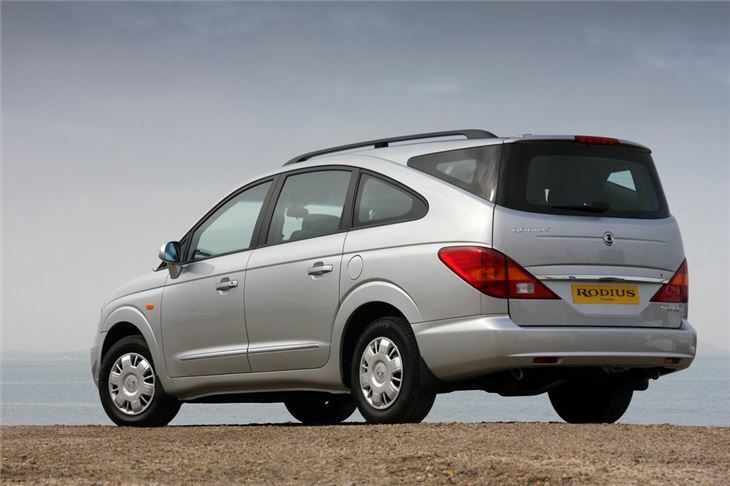 Its looks alone demote it to two stars. 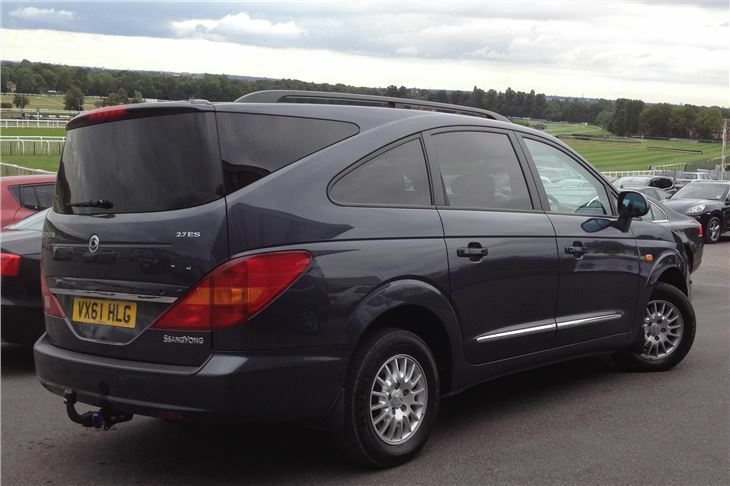 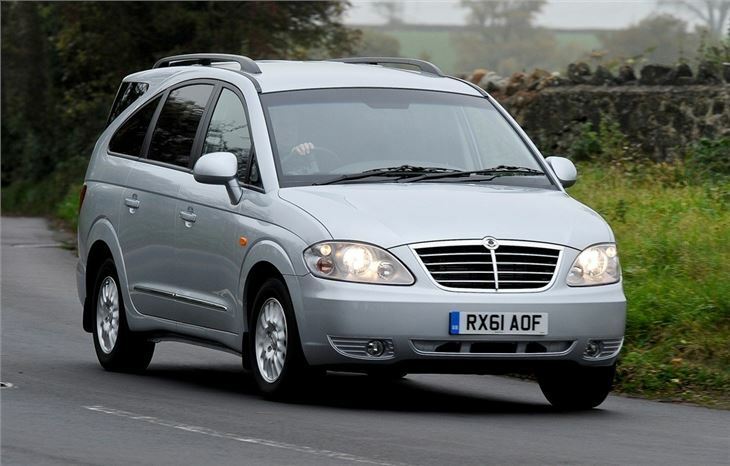 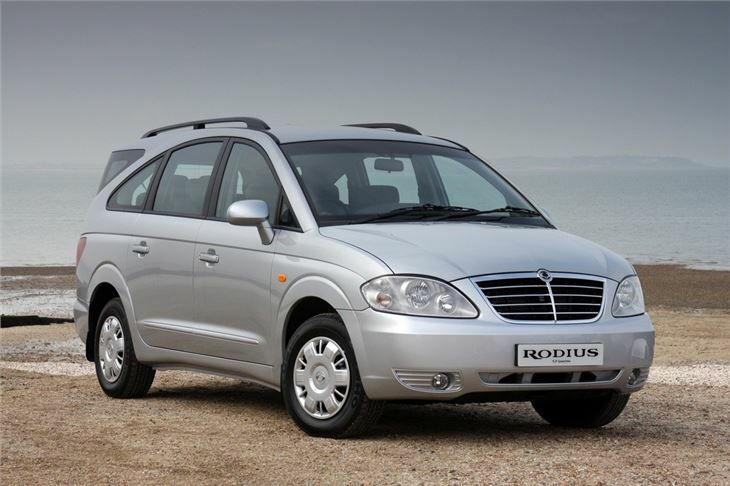 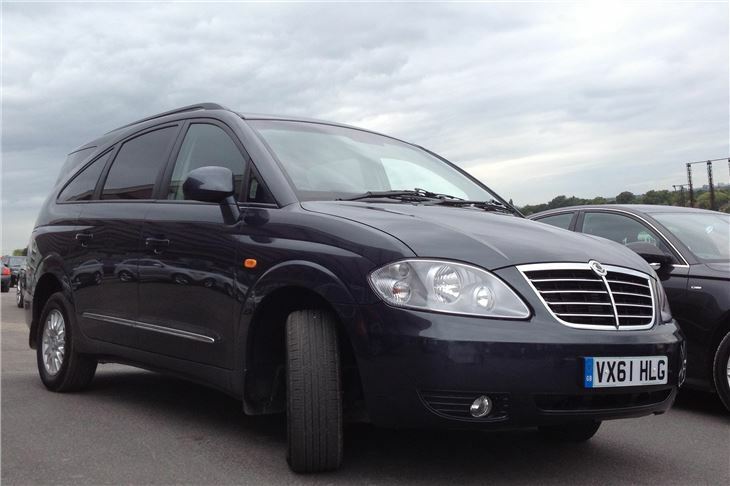 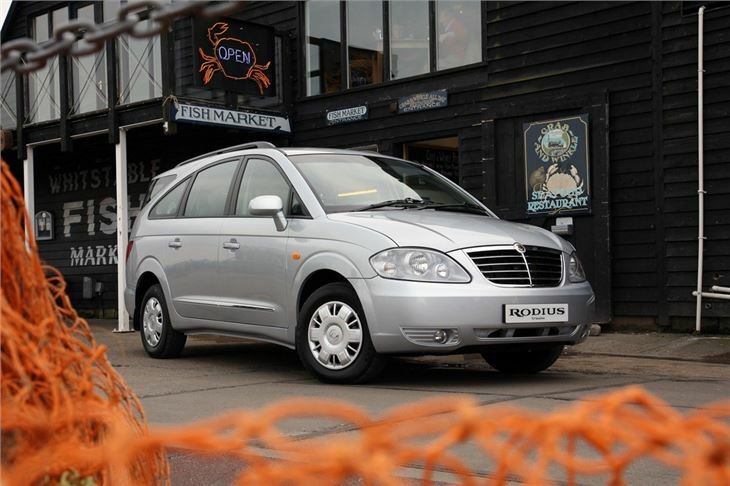 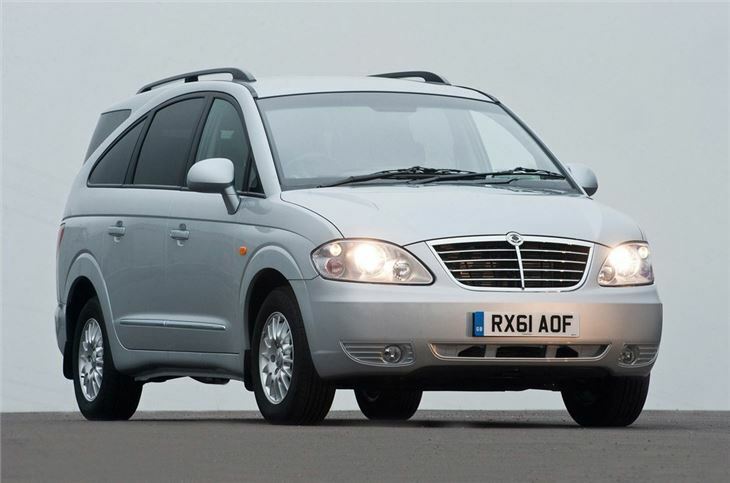 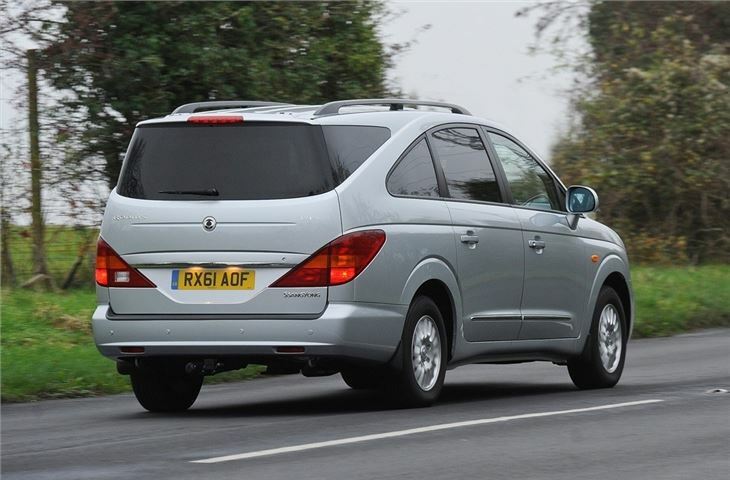 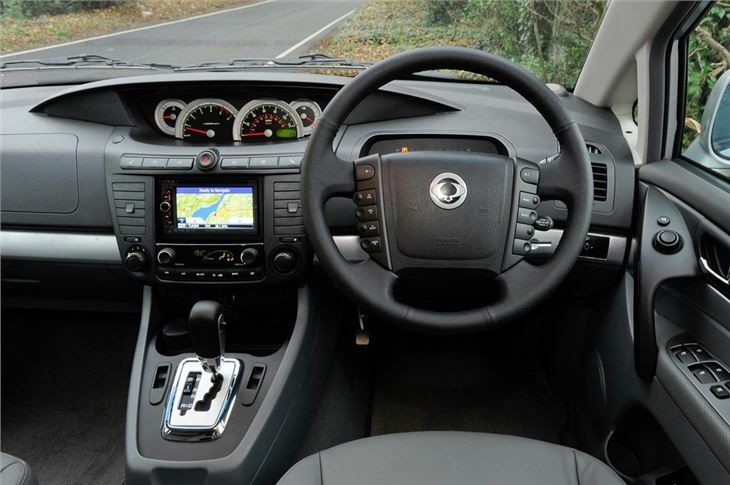 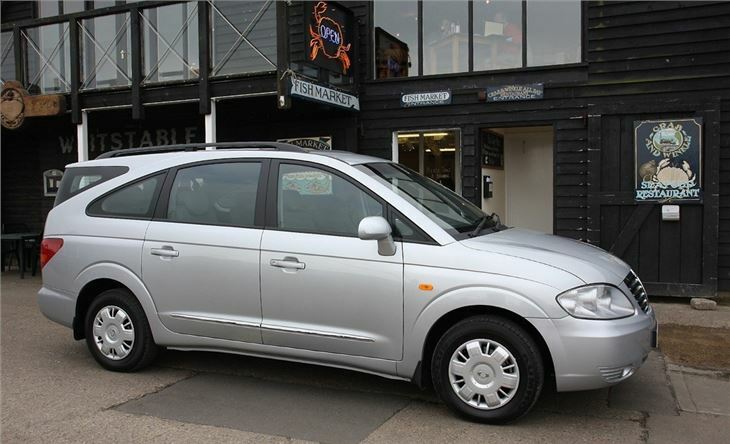 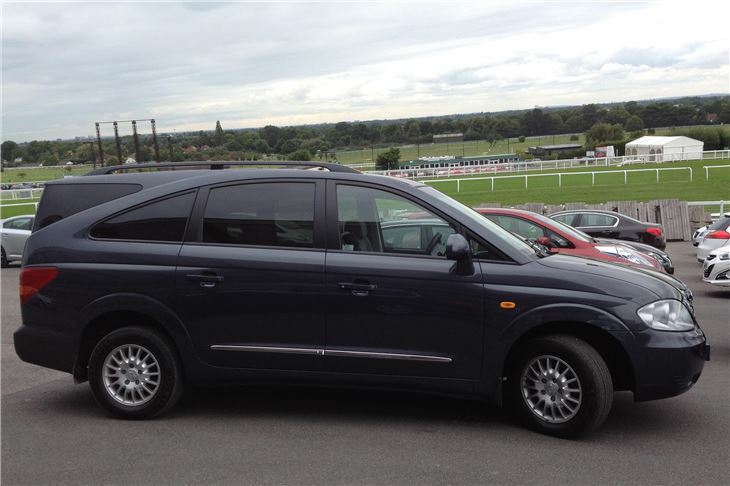 But for a family of five or more, the Ssangyong Rodius is a surprisingly sensible proposition. 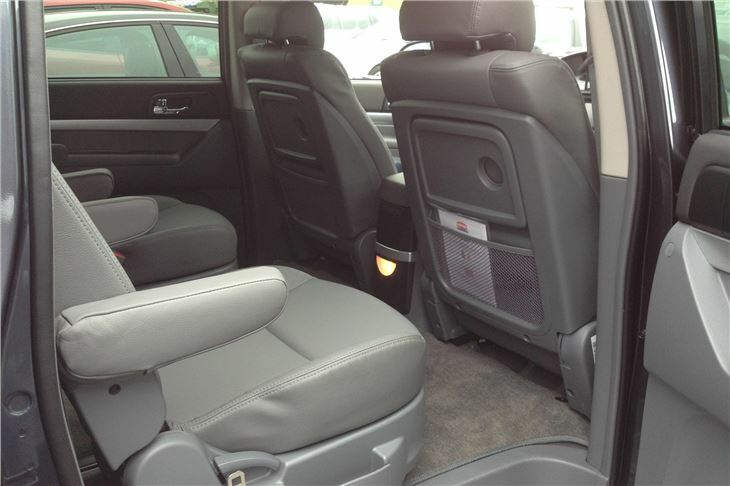 It seats seven in comfort with room for all of their luggage. 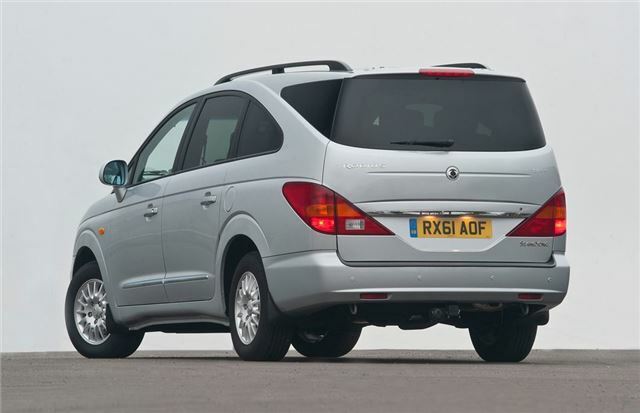 And prices start at just £15,000. 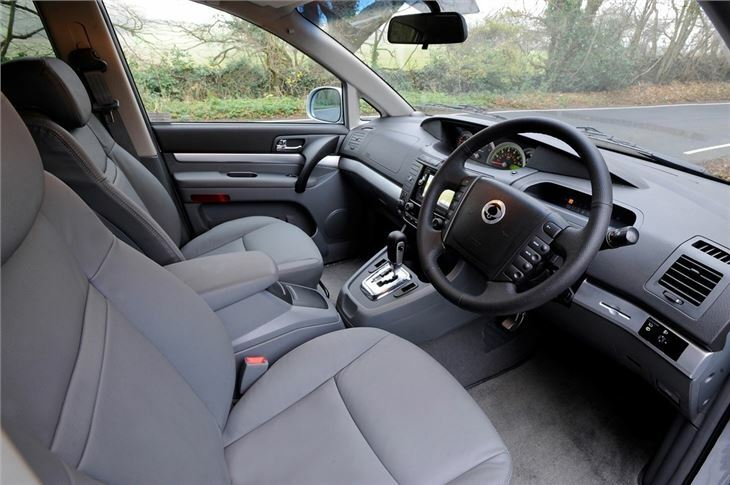 Don't expect low CO2 tax. 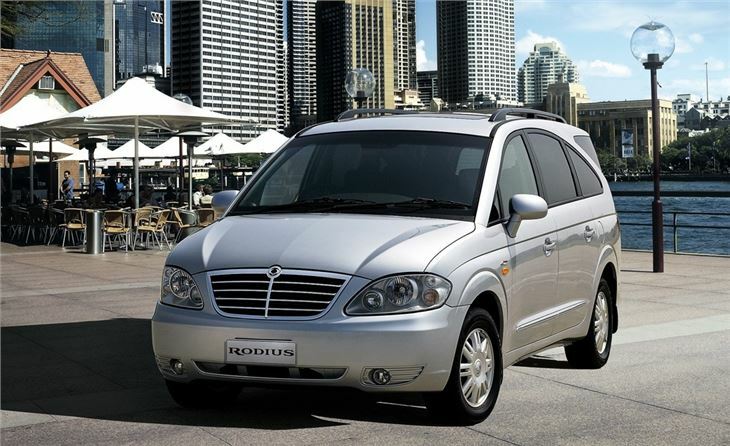 Don't expect outstanding economy. But do expect the most metal you can buy in the shape of a new motor for (from) just £15,000. 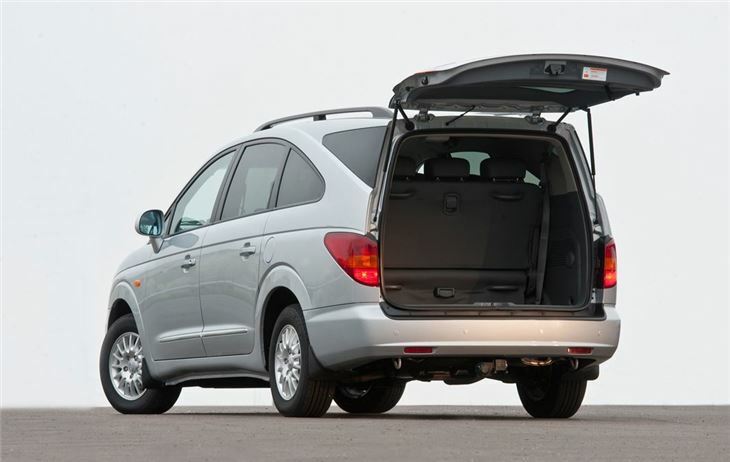 The World's largest MPV, possibly, is a joy to kids and grabs piles of luggage.